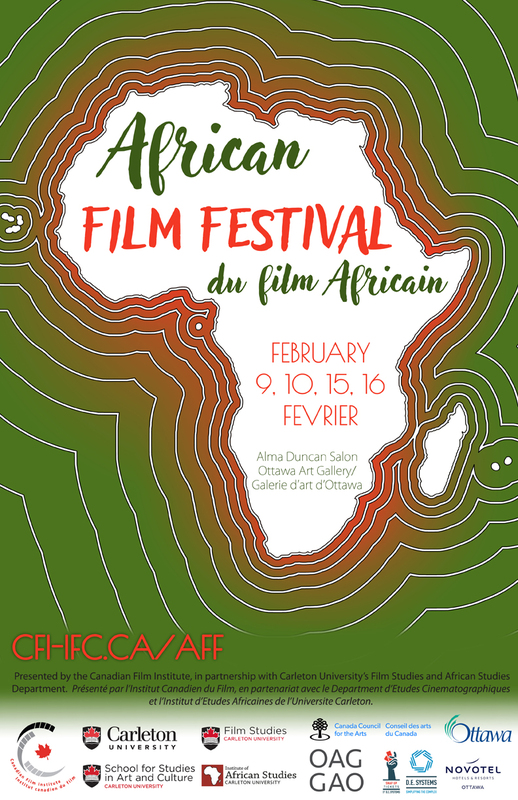 The CFI is proud and excited to present its 4th African Film Festival, an inspiring five-film festival of Ottawa premieres of contemporary films from the five regions of Africa. Presented in collaboration with Carleton University’s School For Studies in Art and Culture (Film Studies) and African Studies Program. Advance- Online: See each film’s page for its ticket link. Box Office: Open one half hour before each screening. We can accept cash, credit cards, debit, and Apple Pay at our box office. All prices include HST. See Box Office page for ticket and membership information.